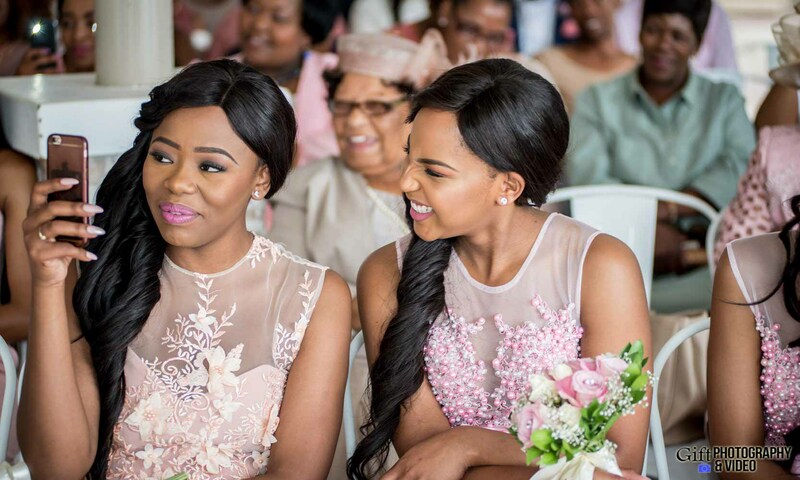 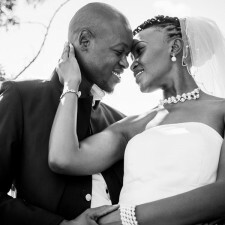 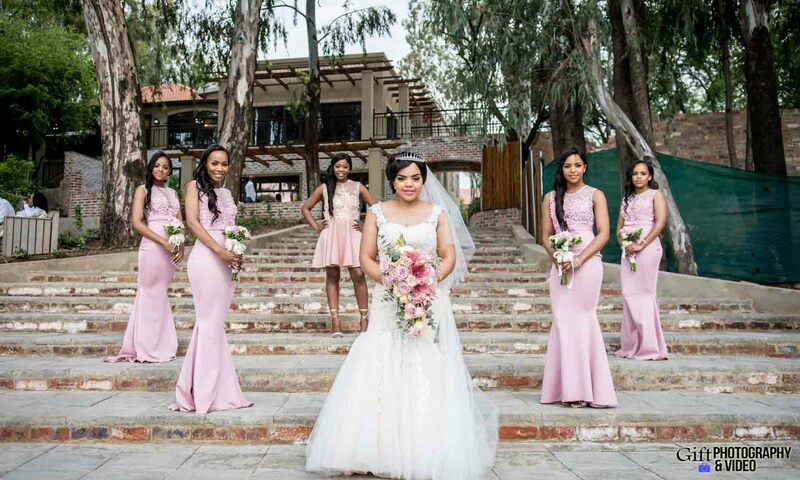 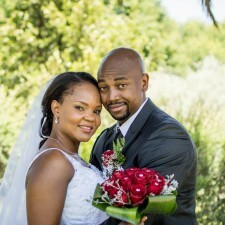 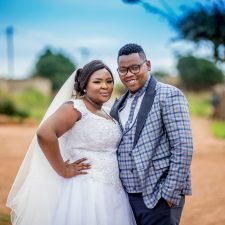 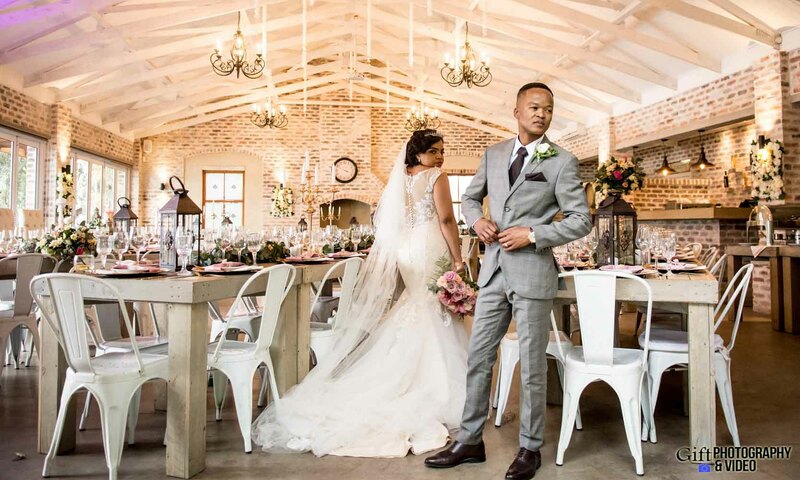 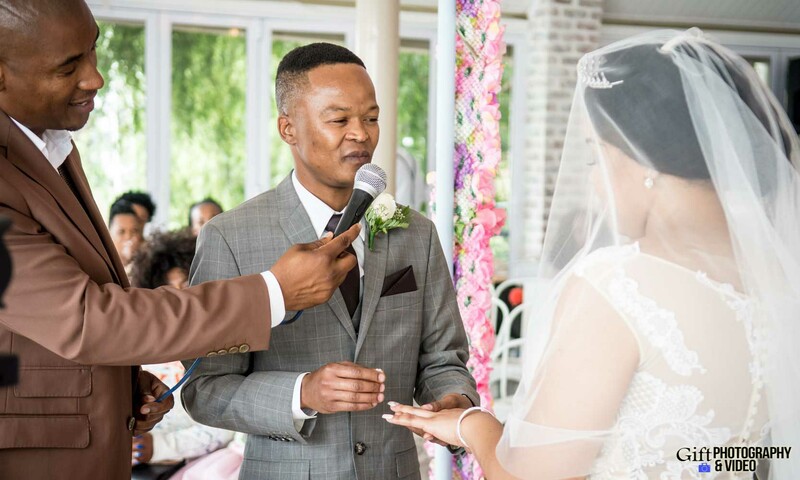 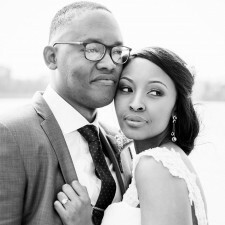 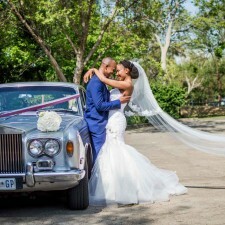 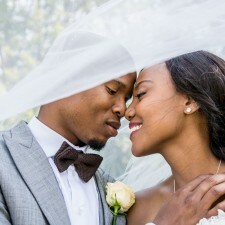 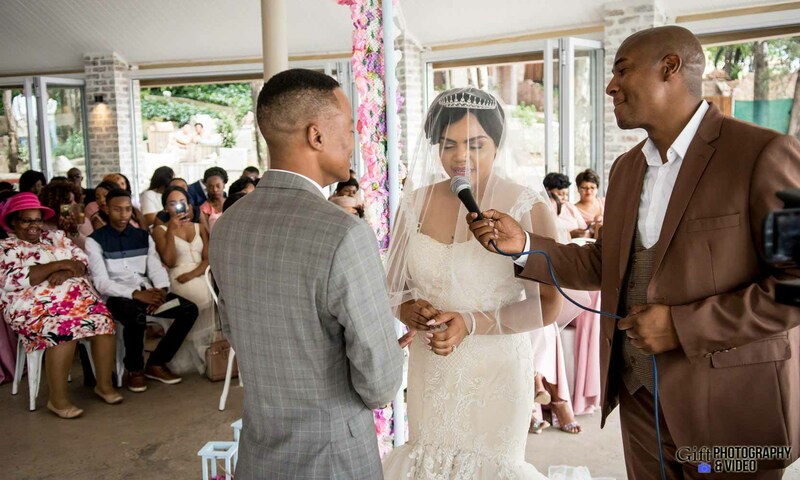 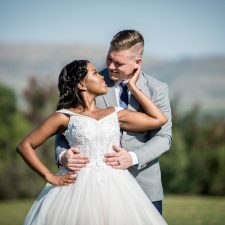 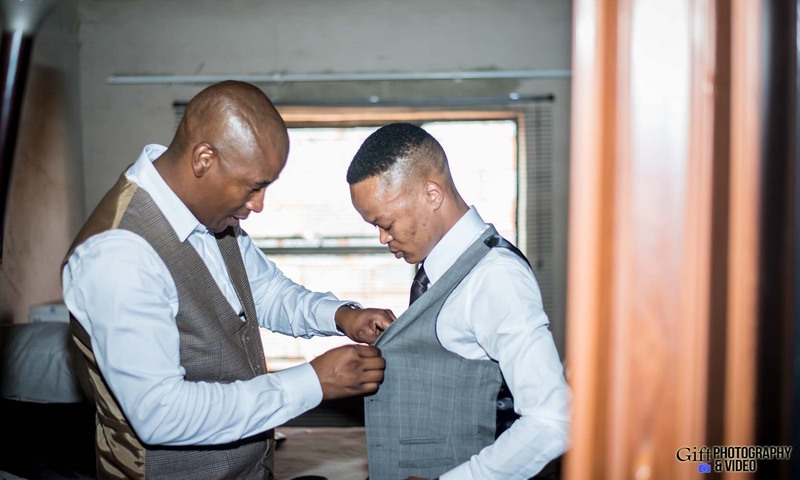 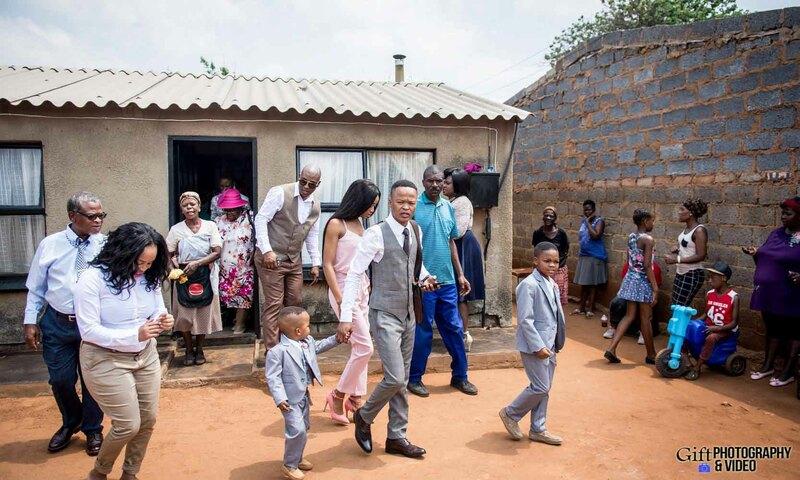 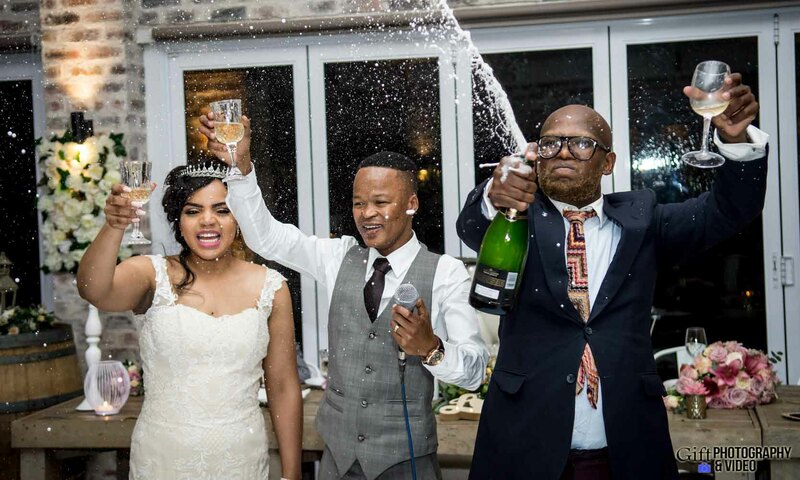 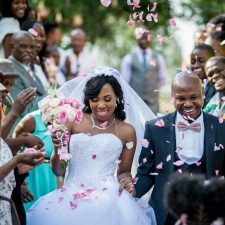 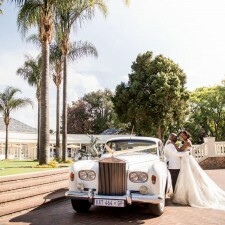 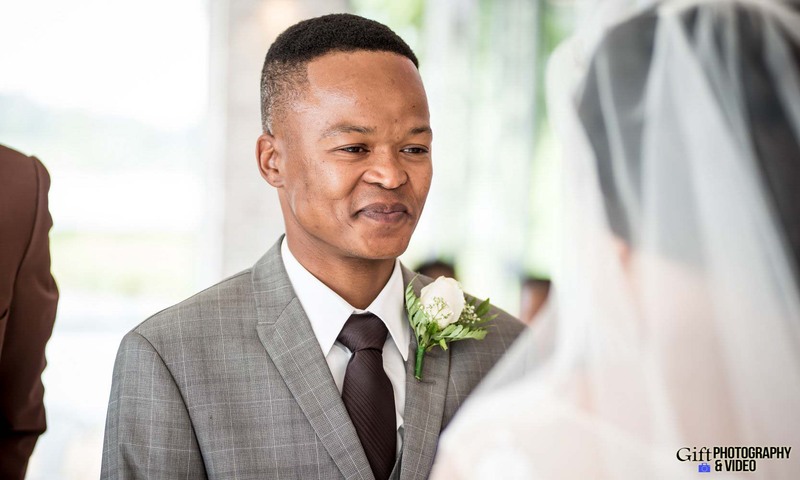 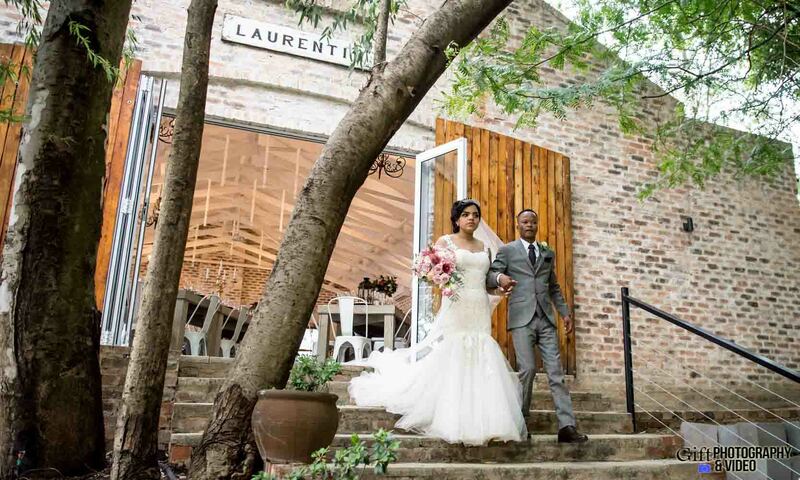 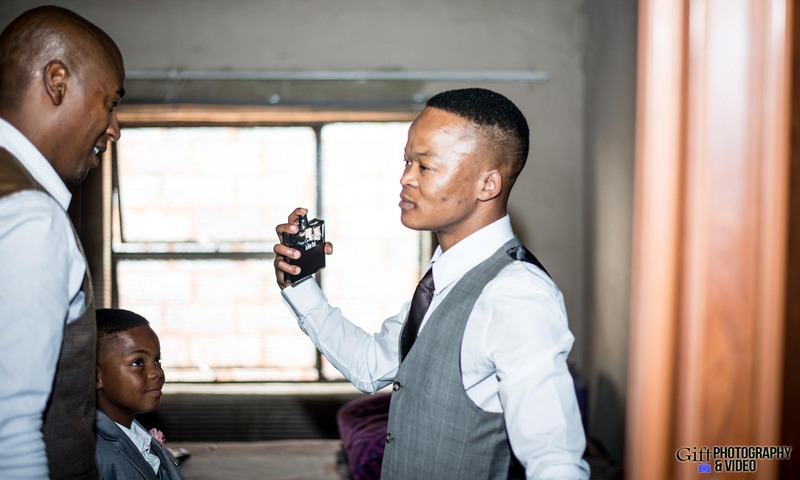 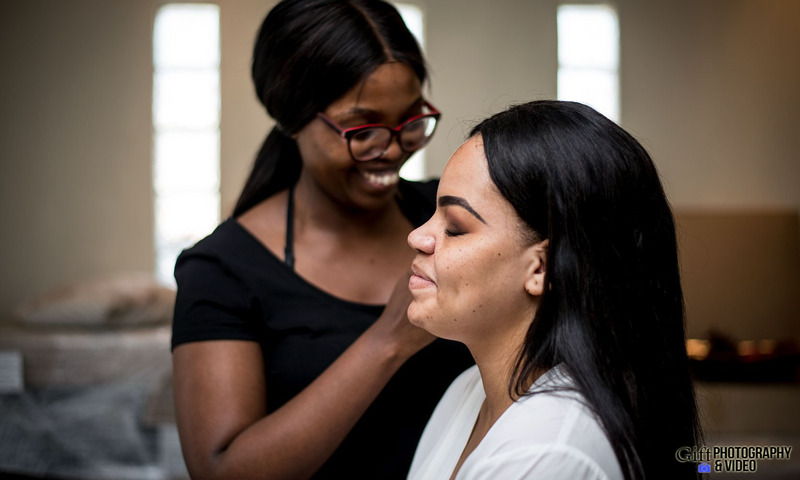 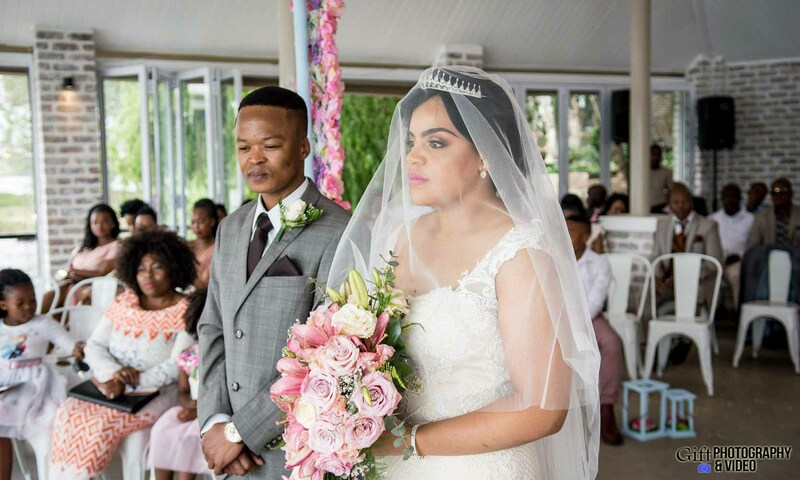 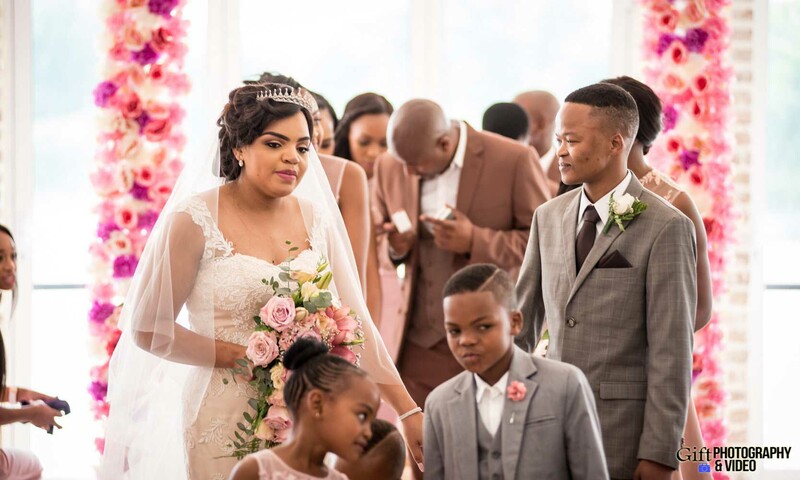 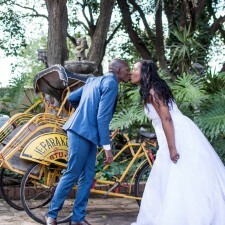 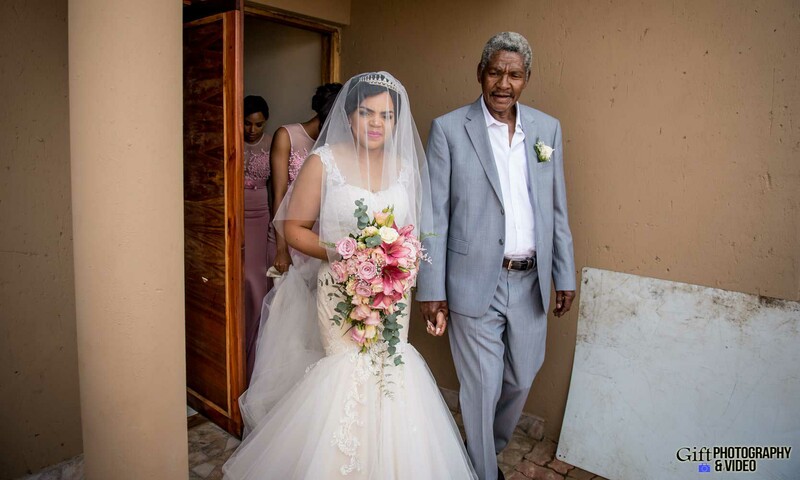 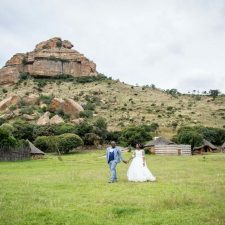 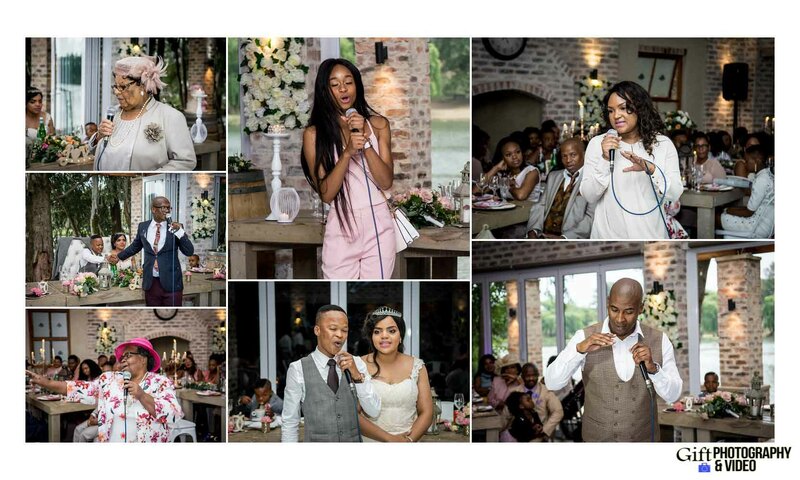 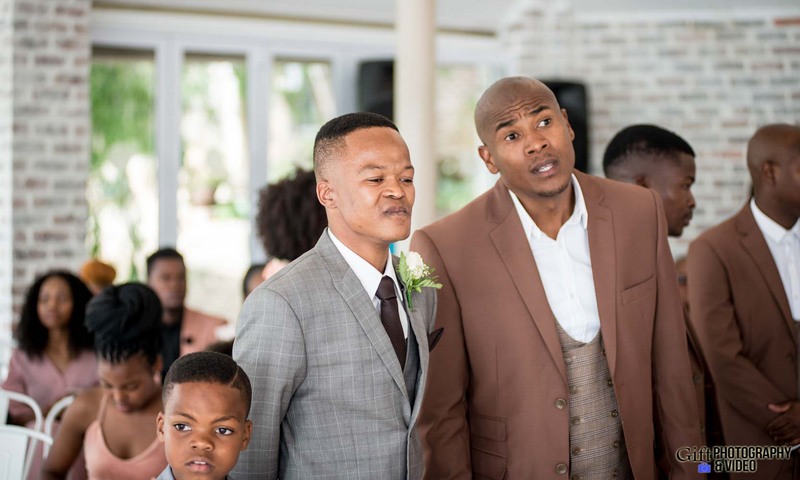 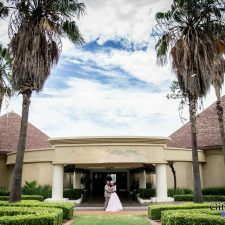 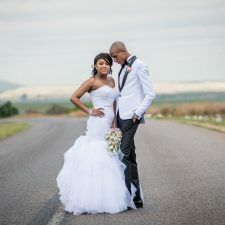 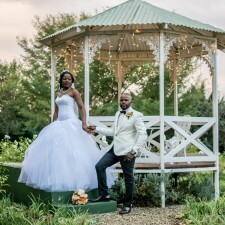 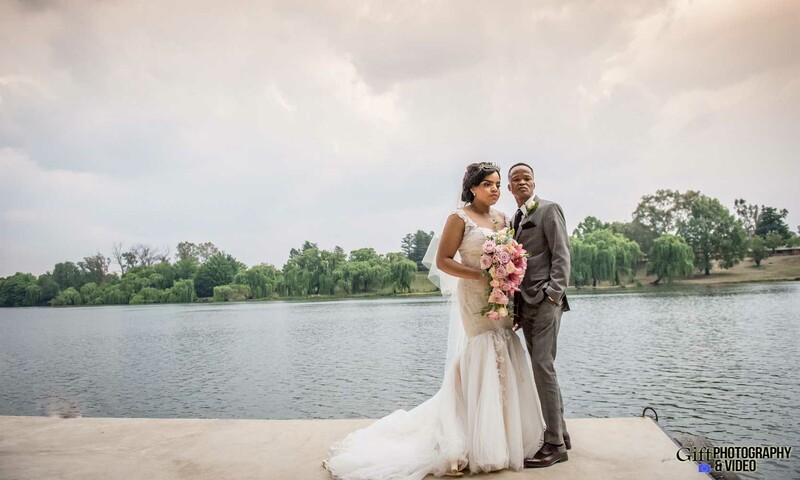 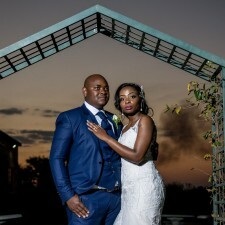 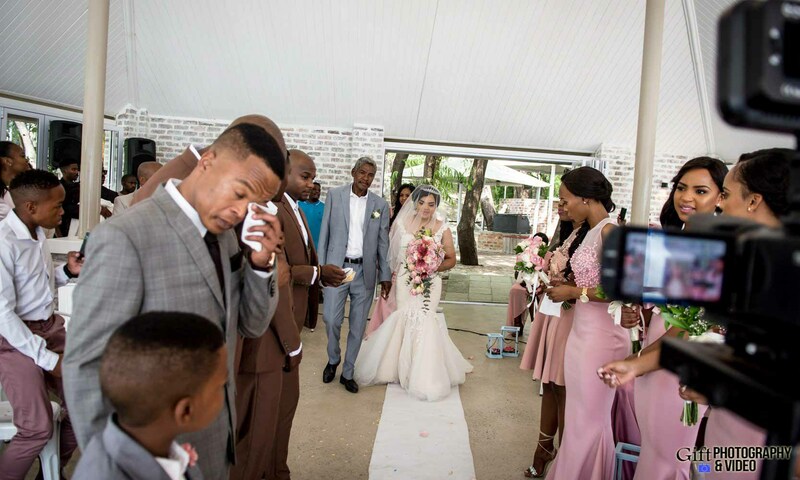 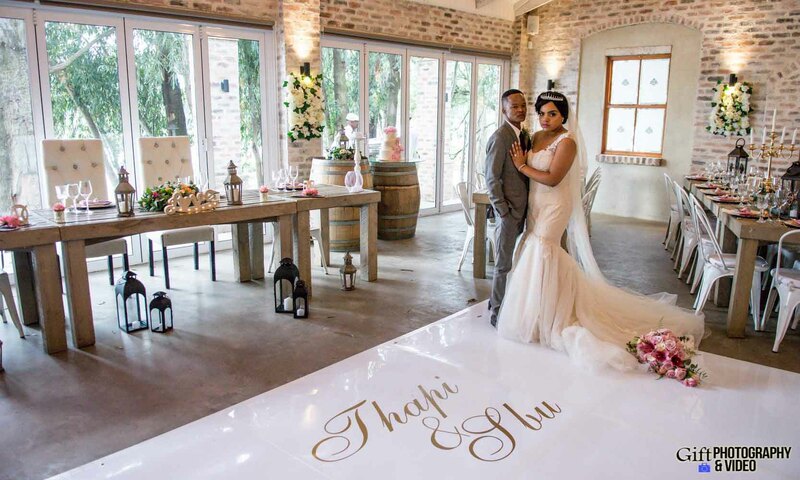 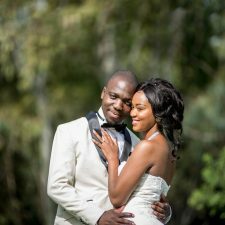 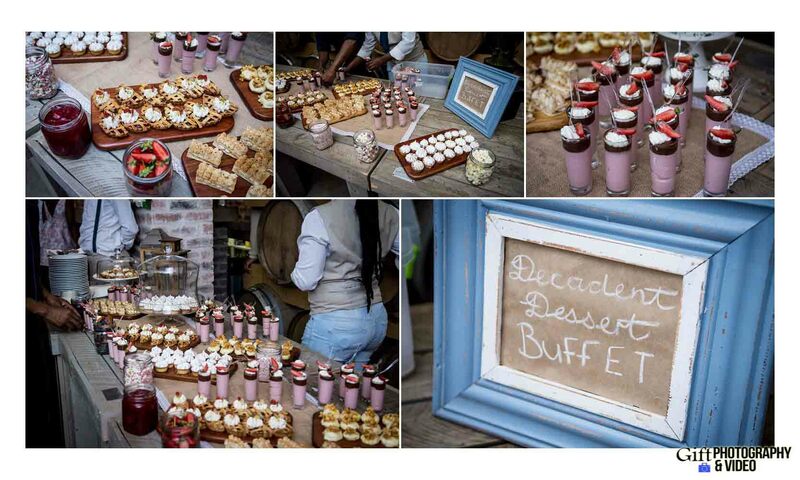 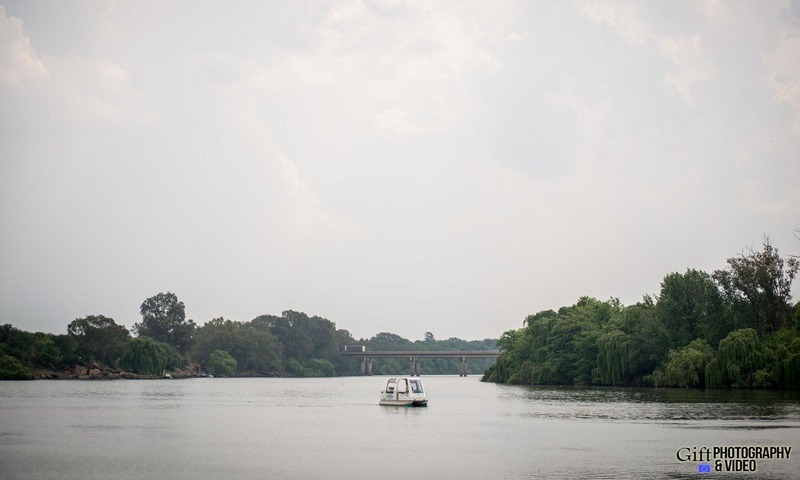 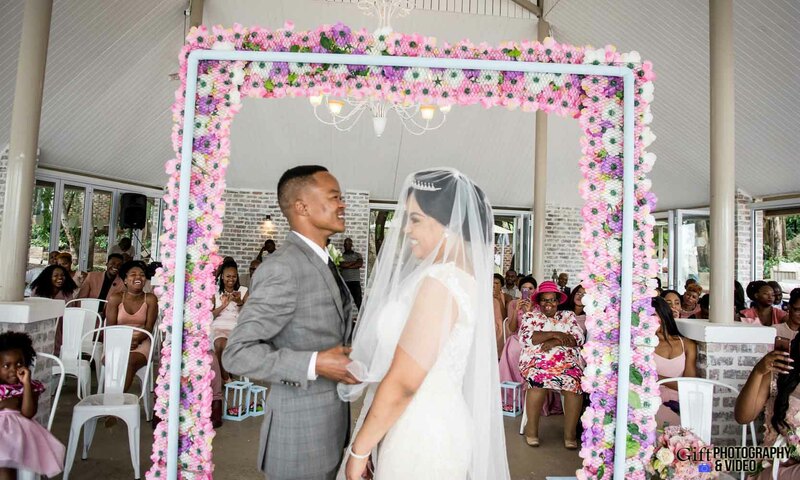 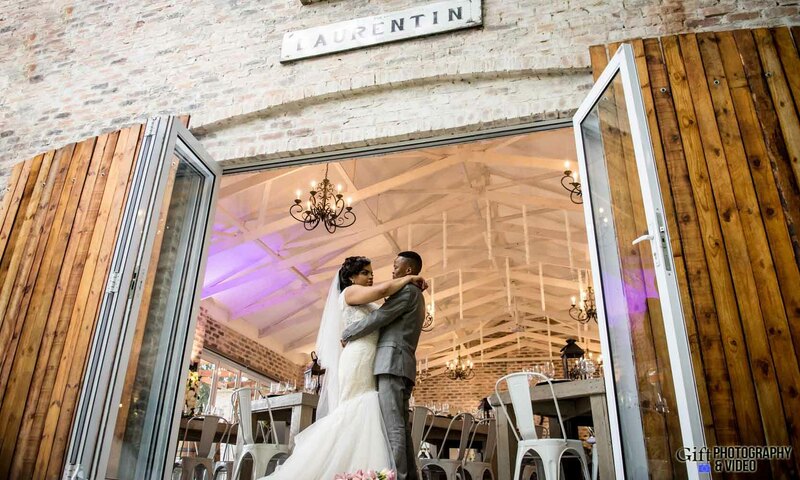 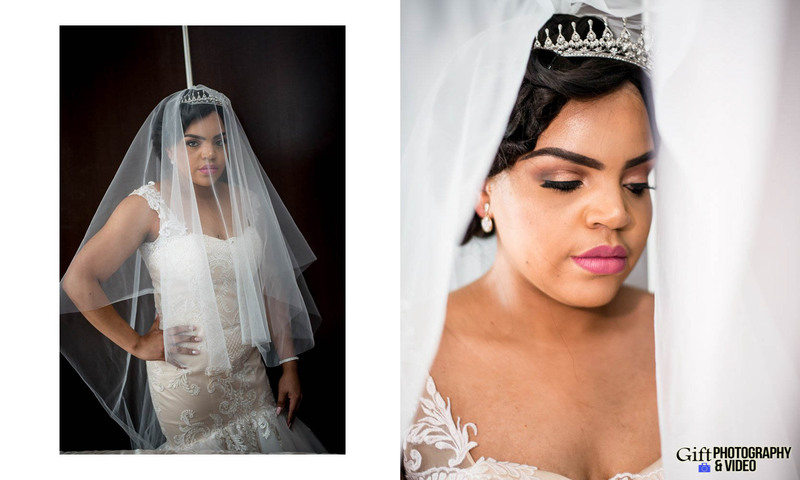 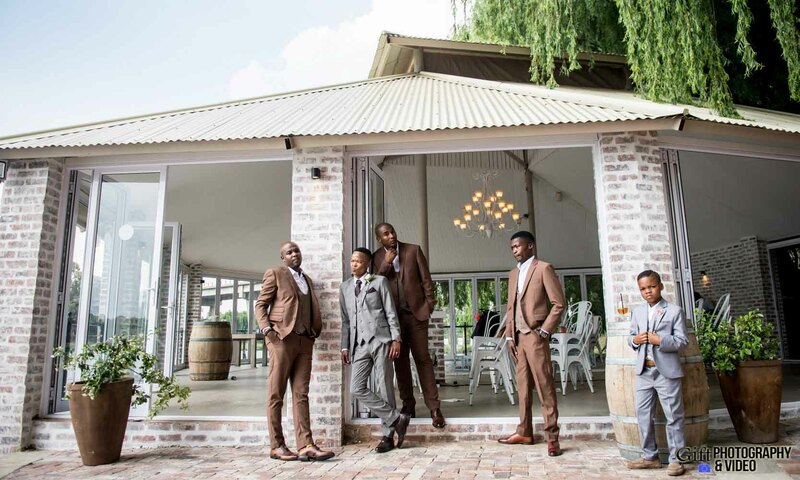 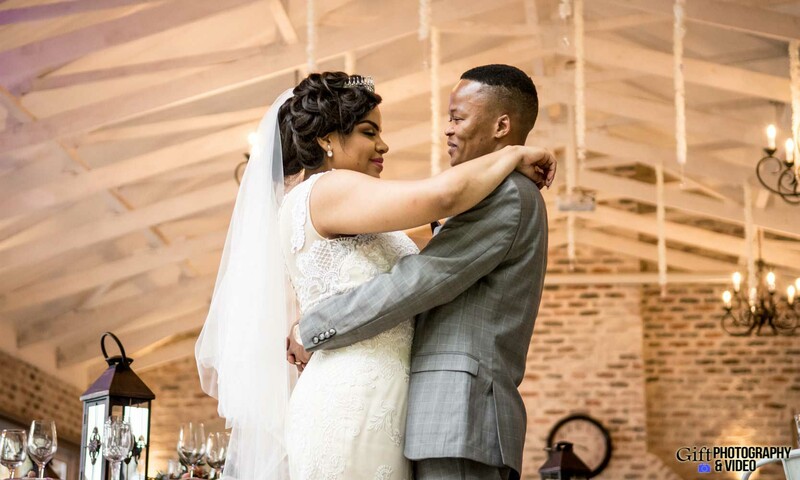 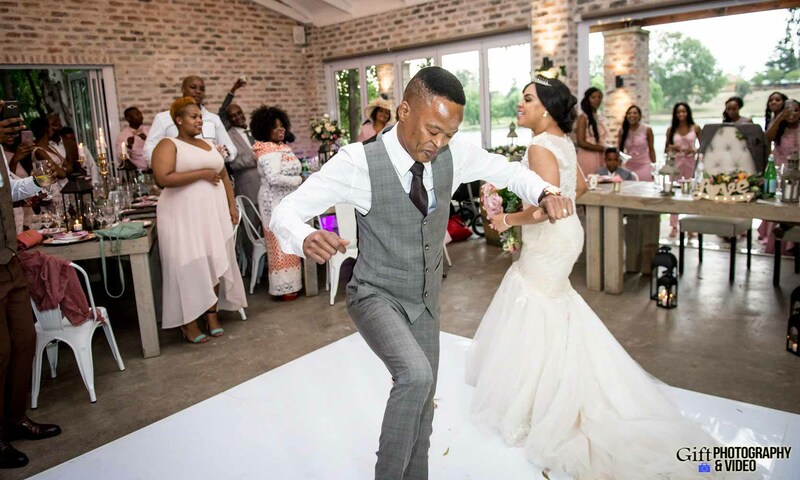 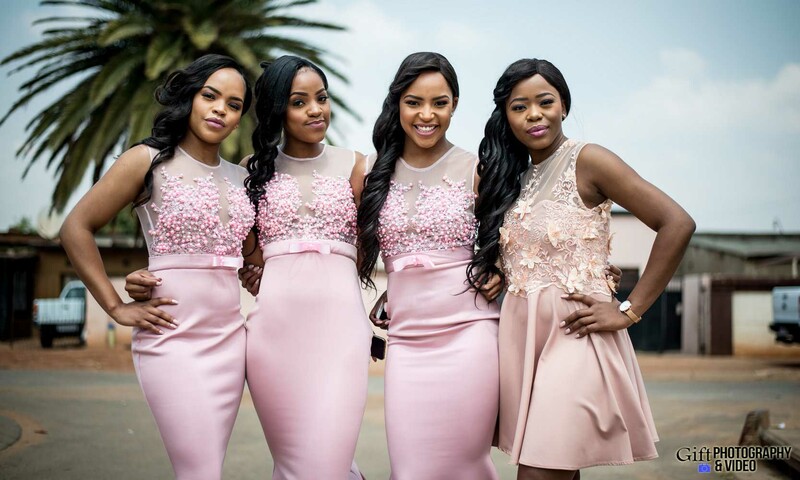 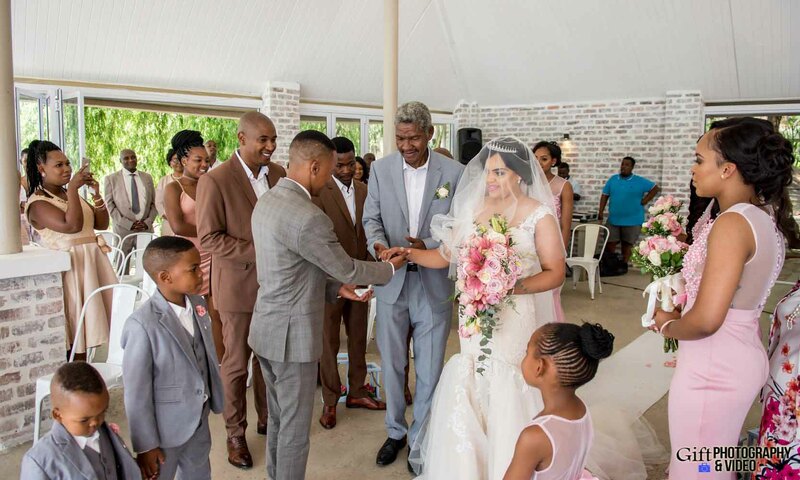 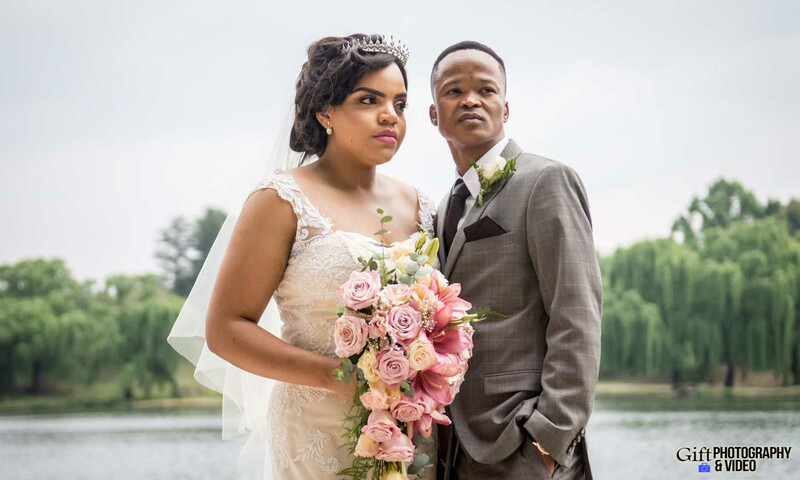 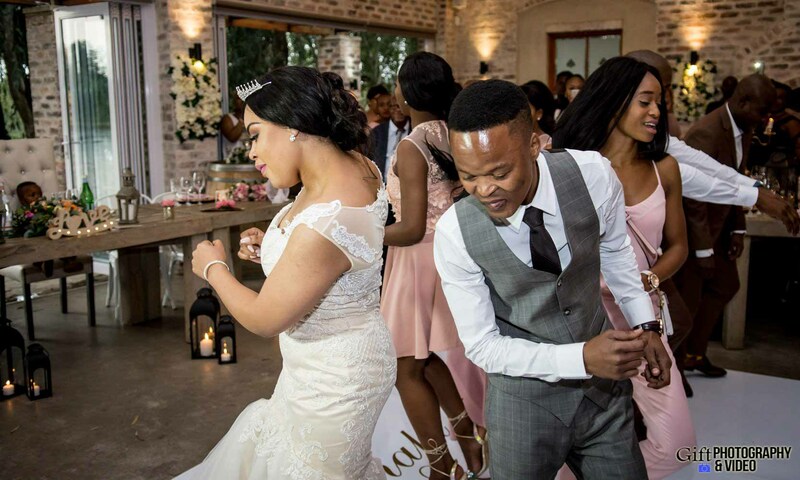 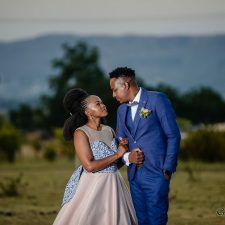 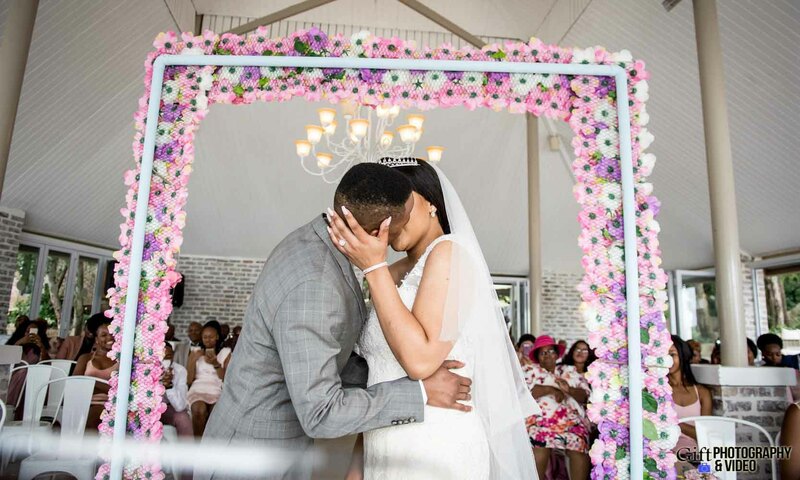 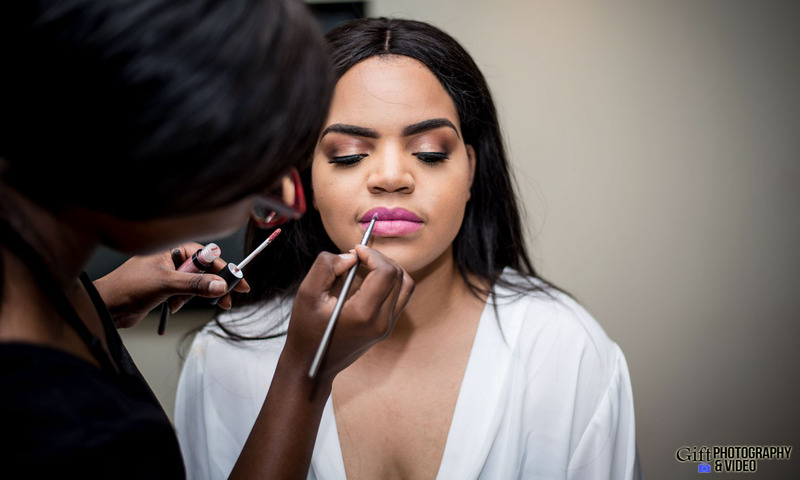 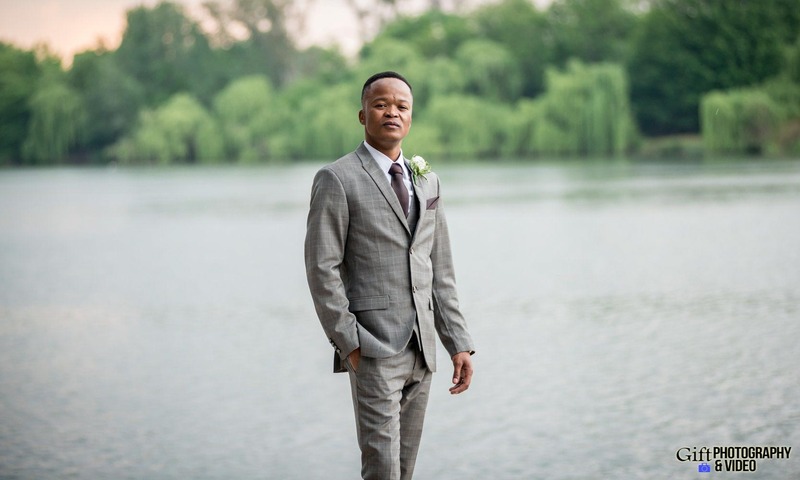 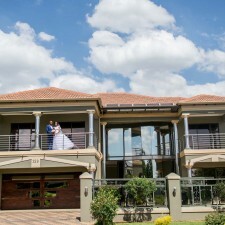 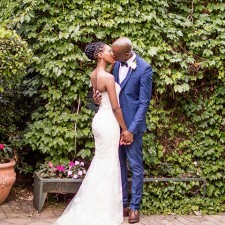 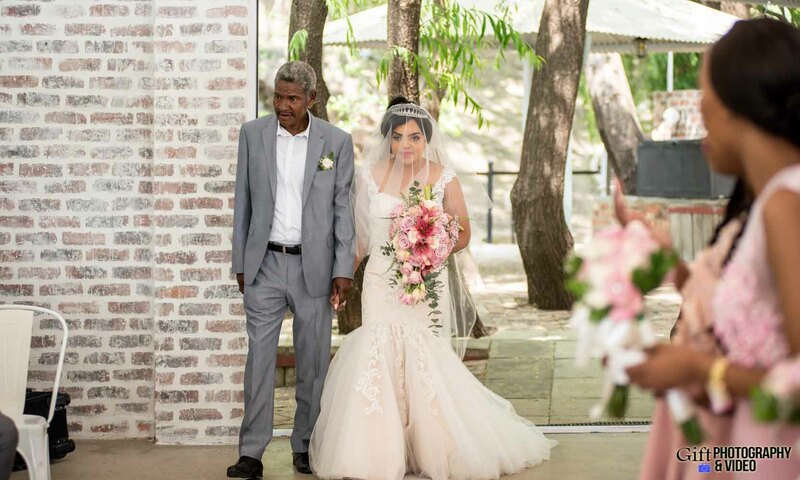 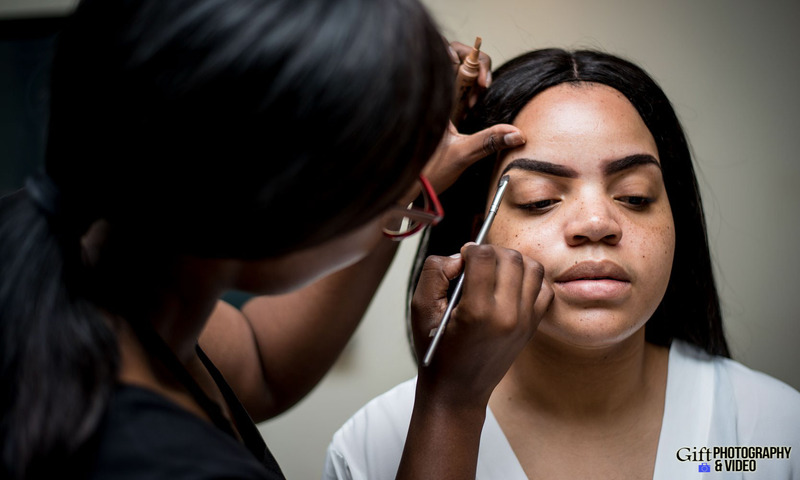 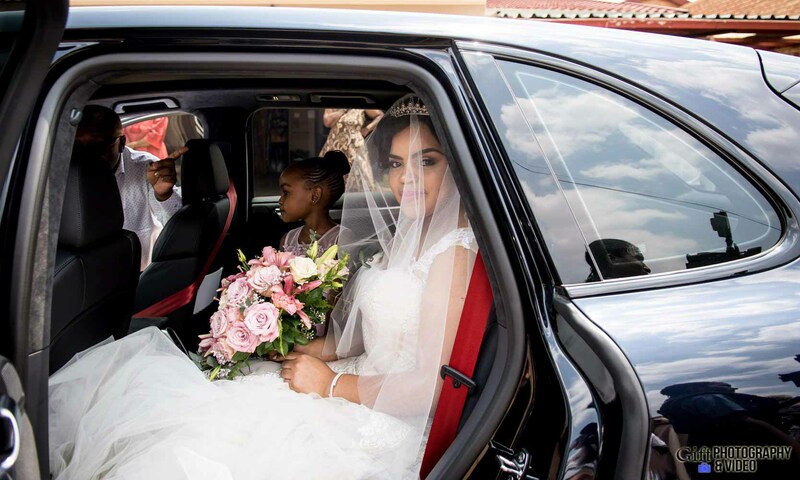 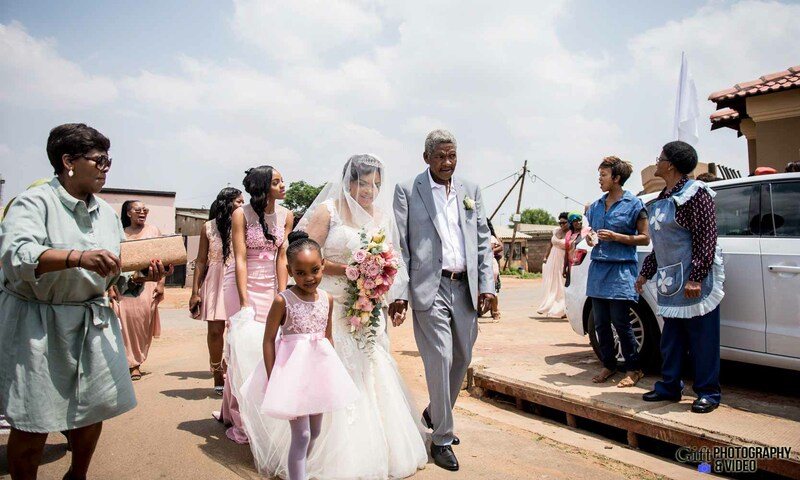 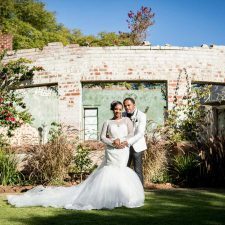 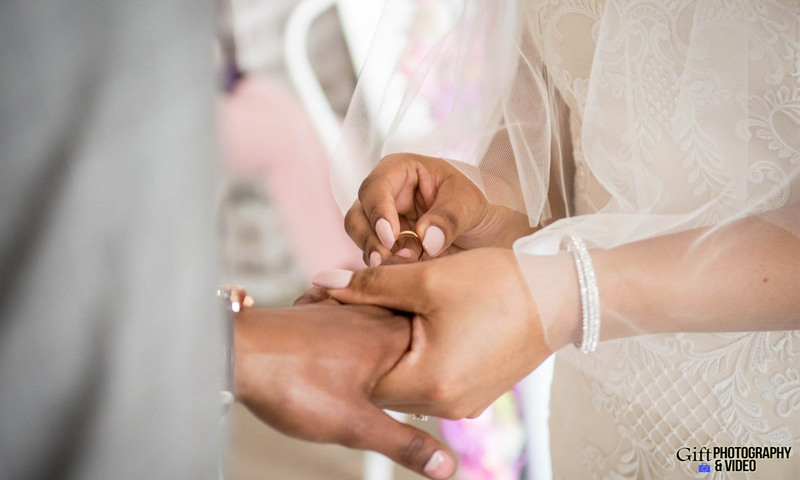 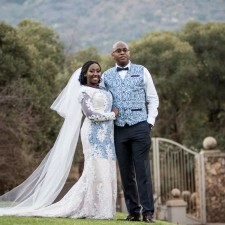 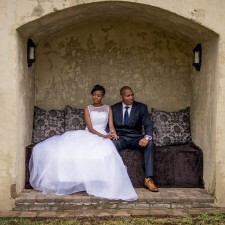 Thapi and Sbu’s wedding was so beautiful, it’s been picked up all around the internet! 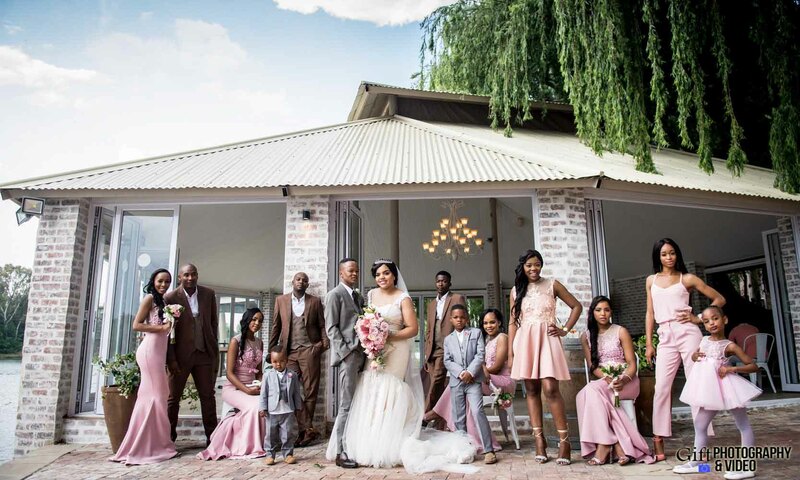 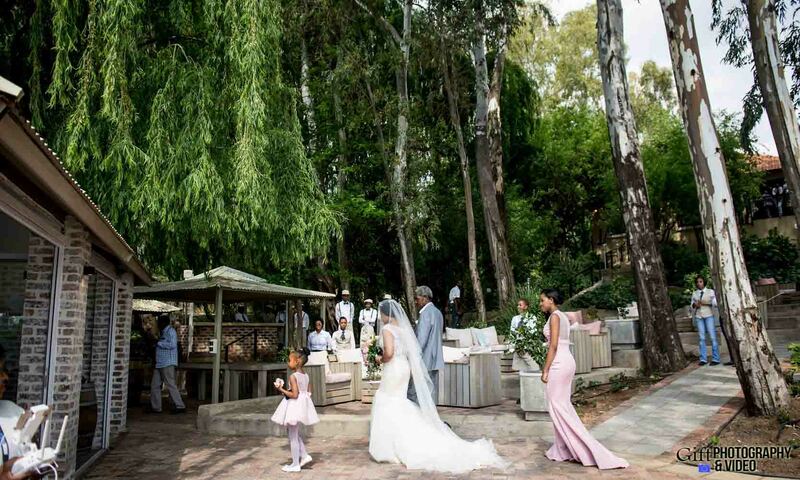 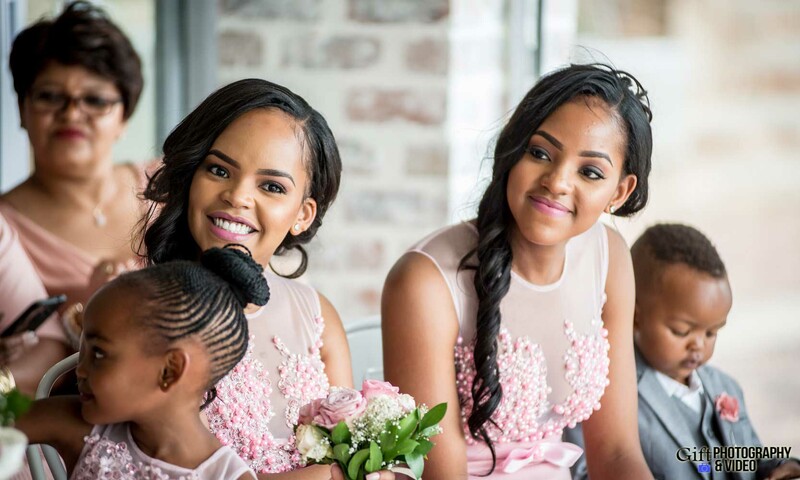 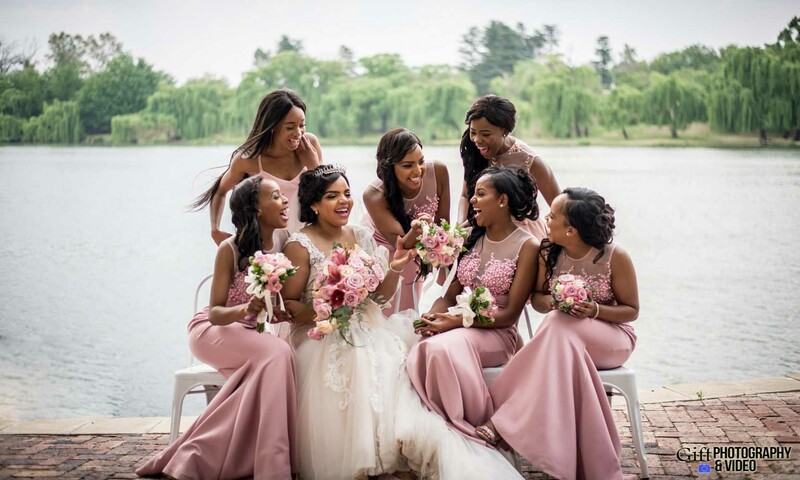 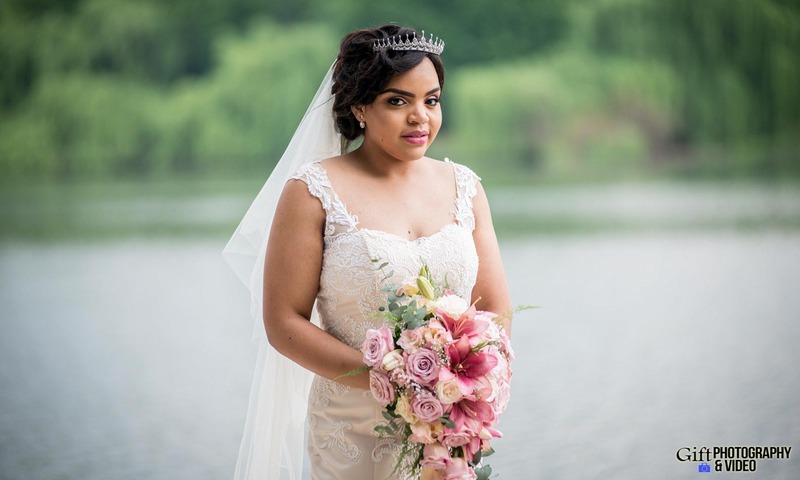 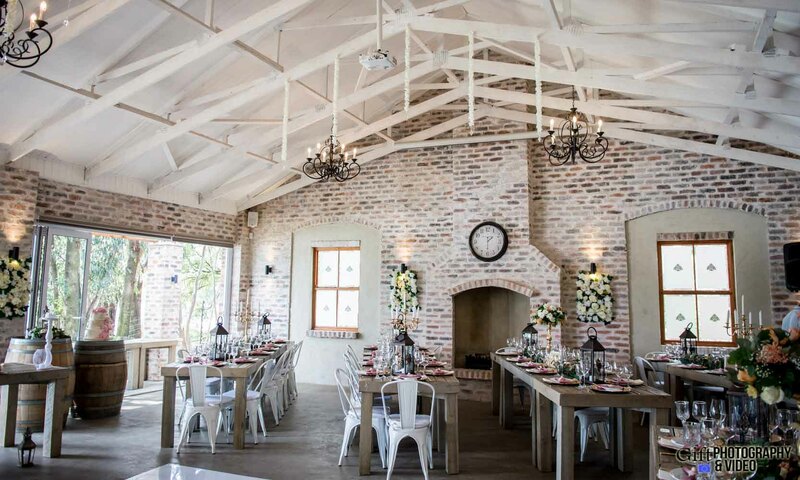 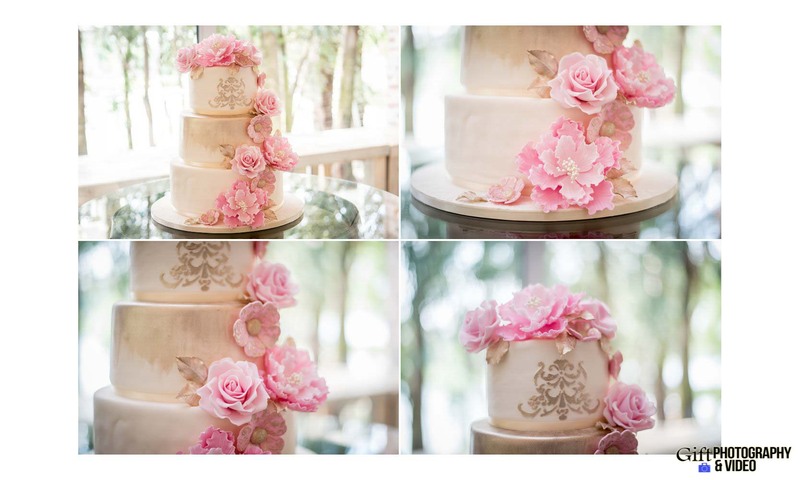 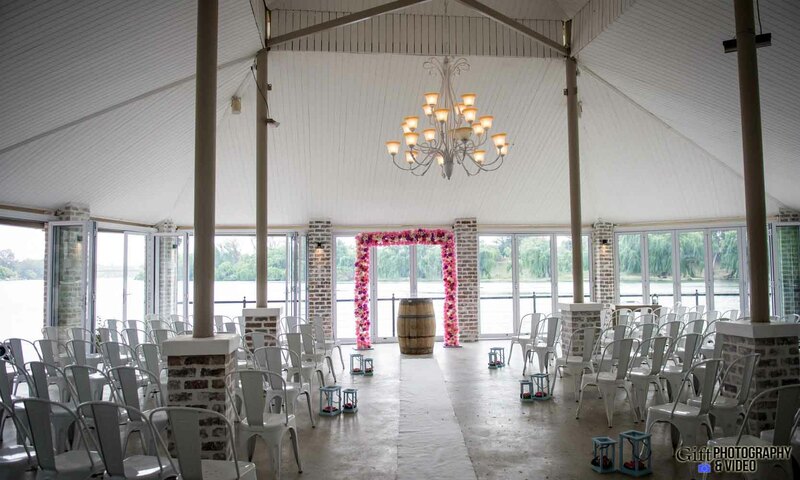 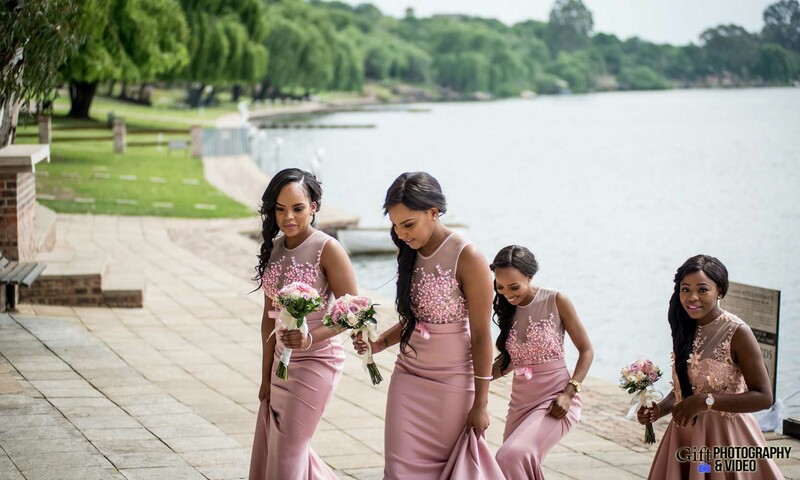 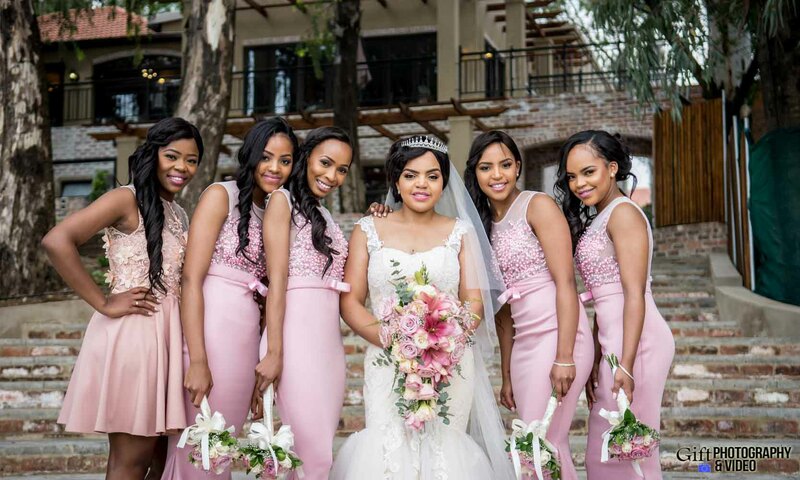 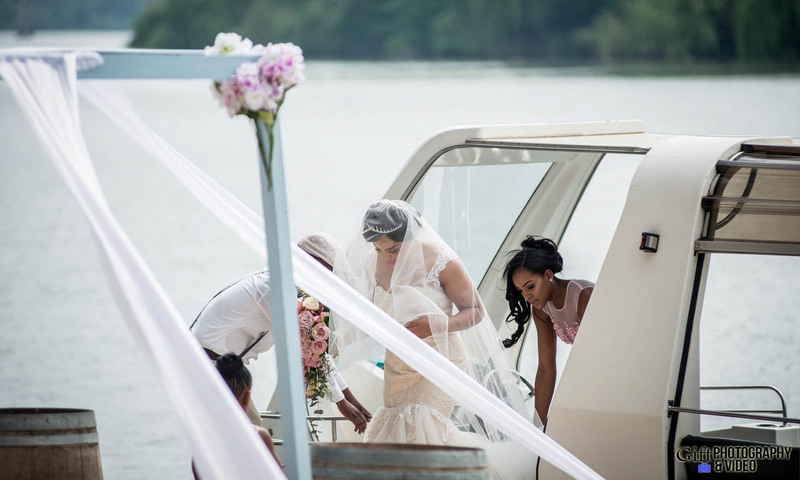 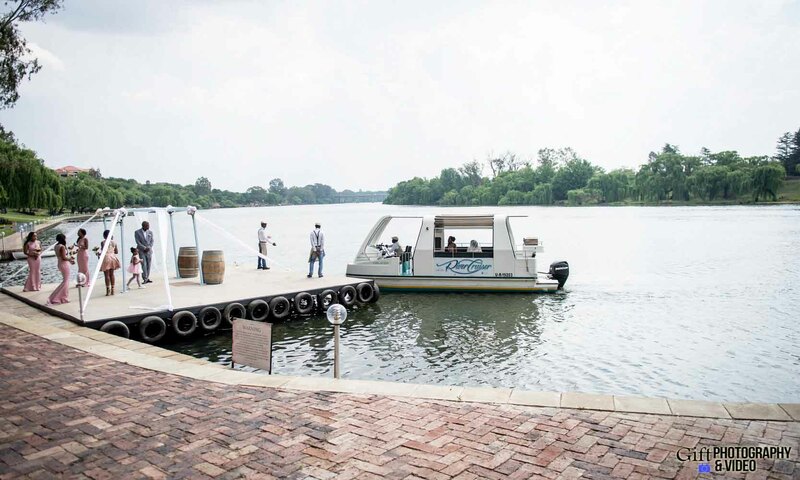 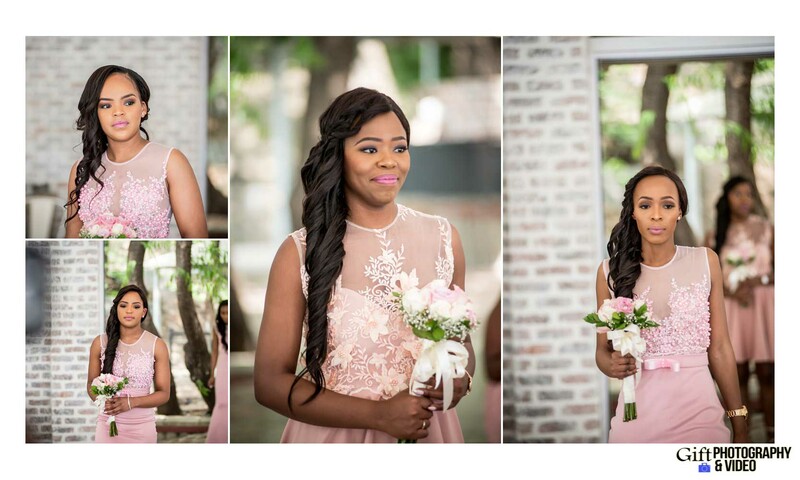 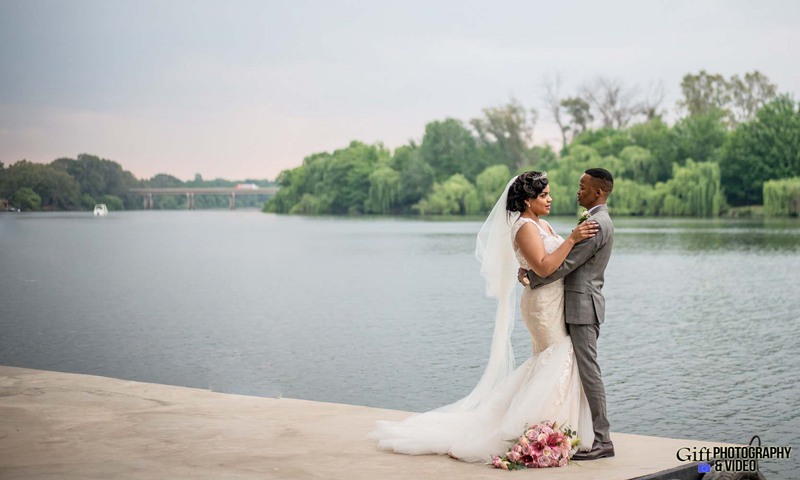 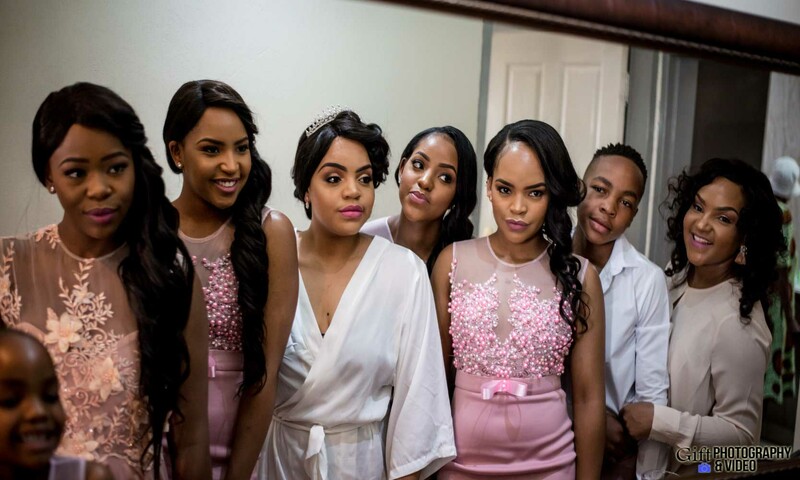 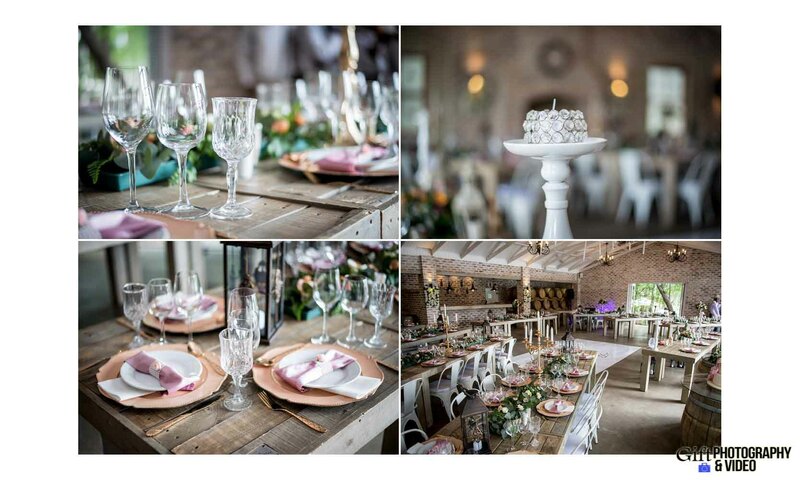 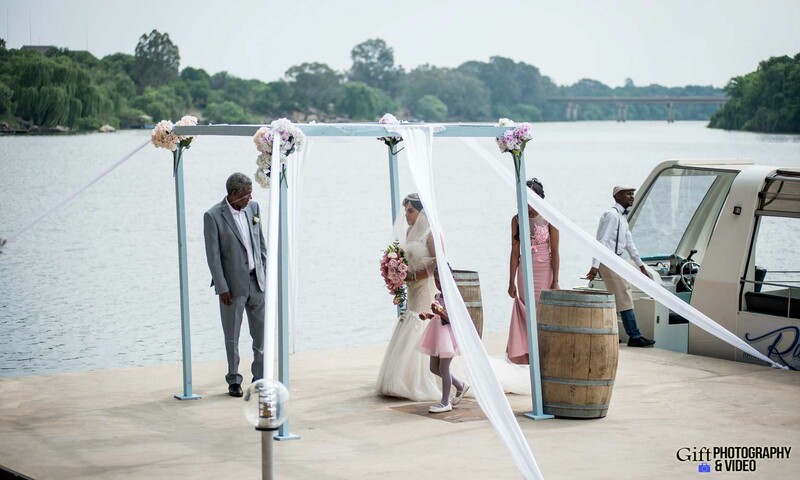 Their epic party was picture-perfect from start to finish with gorgeous details, stunning pink and cream florals, and a stunning riveside wedding venue Pont De Val. 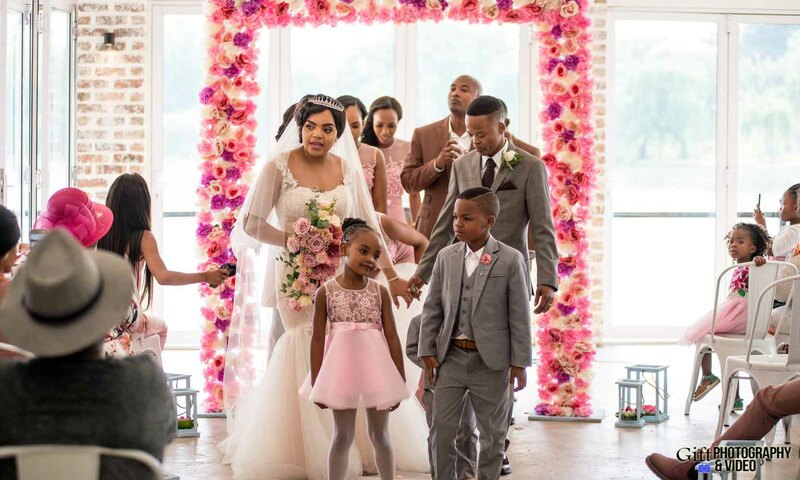 Their big day wasn’t just beautiful, however, they also managed to throw a wild dance party and their guests were LOVING IT! 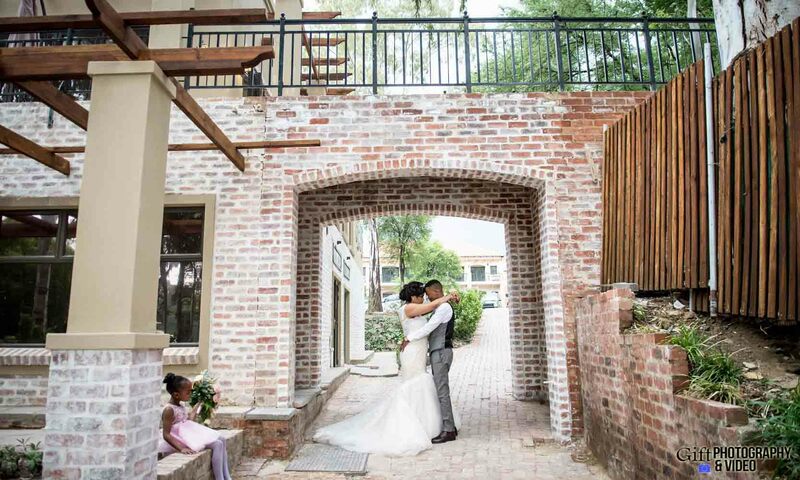 Check it out, with other great moments from their day below. 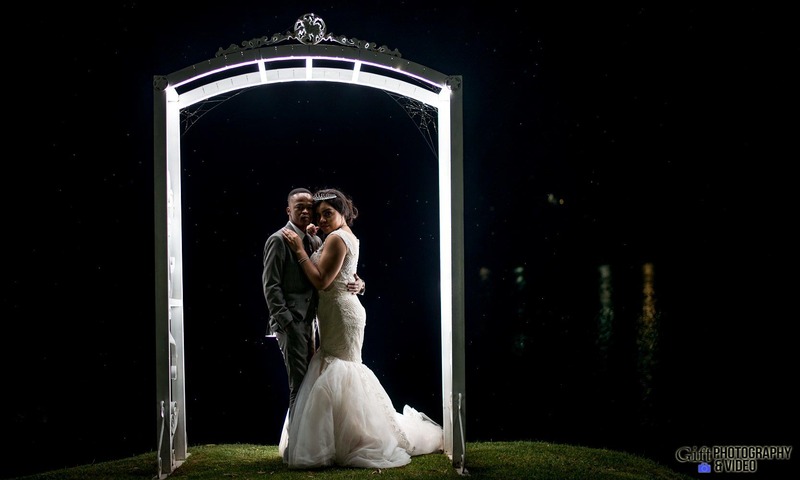 We ended the night with some portraits of the new husband and wife for their night portraits. 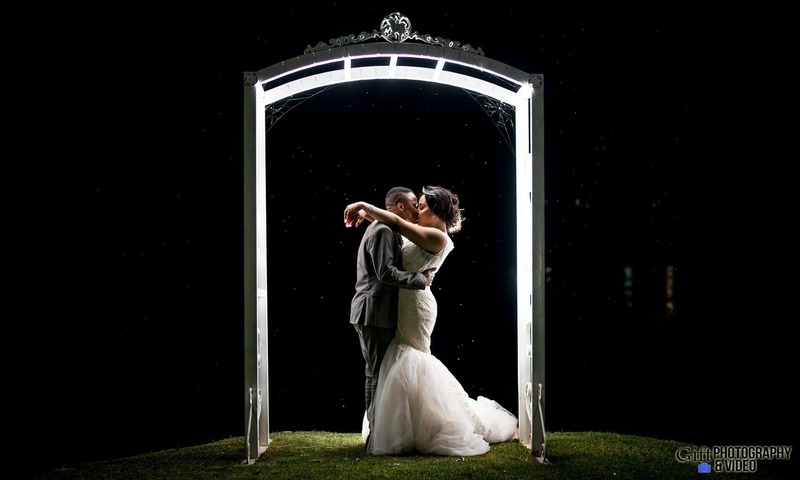 These shots were a perfect way to cap off the day, incorporating this fun, feisty couple’s love for each other. 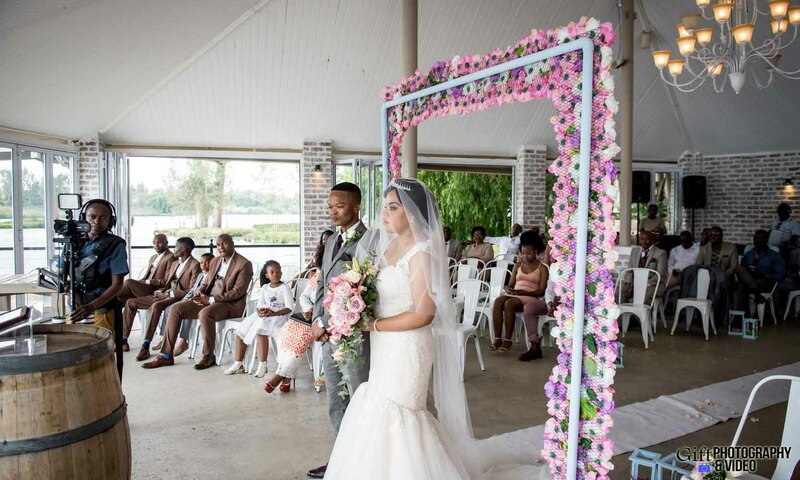 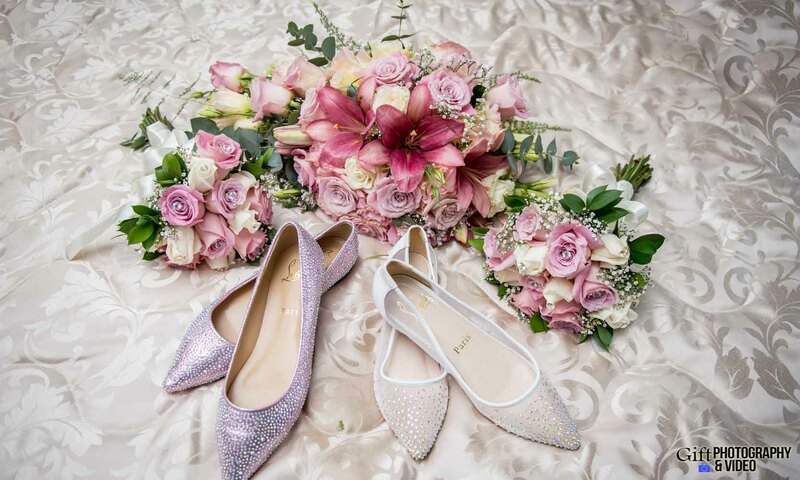 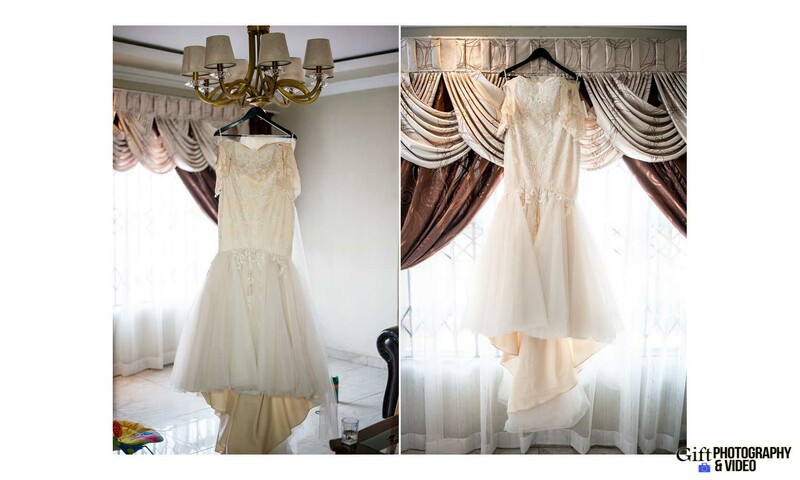 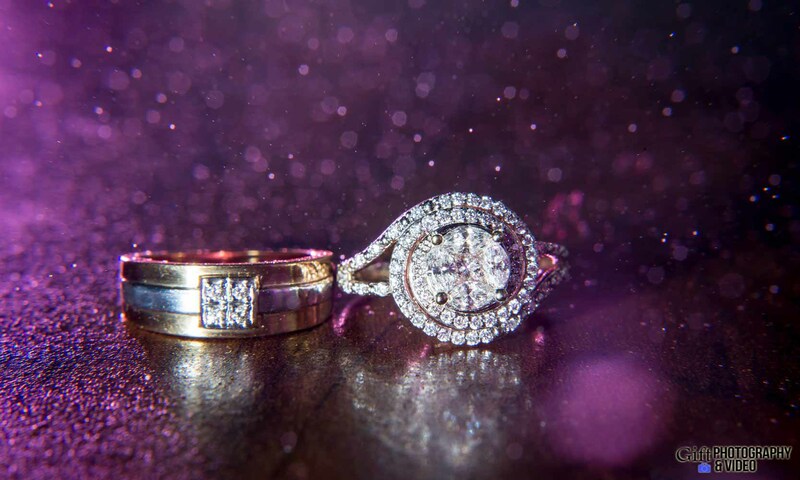 We’re so honored to have been a part of their amazing wedding!